Today, July 11, 2018, the Auschwitz Institute for Peace and Reconciliation (AIPR), observes the twenty-third anniversary of the Srebrenica Genocide. Commencing on this date in 1995, more than 8,000 Bosniaks lost their lives in an event that would come to be recognized as the worst European mass killing since the conclusion of World War II. While thousands of boys and men living in the town of Srebrenica, Bosnia and Herzegovina, were rounded up and systematically executed by elements of the Vojska Republike Srpske (VRS), thousands more women, children, and elderly residents were forcibly displaced and subjected to a host of other abuses. 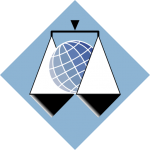 The International Criminal Tribunal for the former Yugoslavia (ICTY), established in 1993, represents the first war crimes court created by the United Nations as well as the first international war crimes tribunal since the Nuremberg and Tokyo tribunals, which had been established in the aftermath of the Second World War. 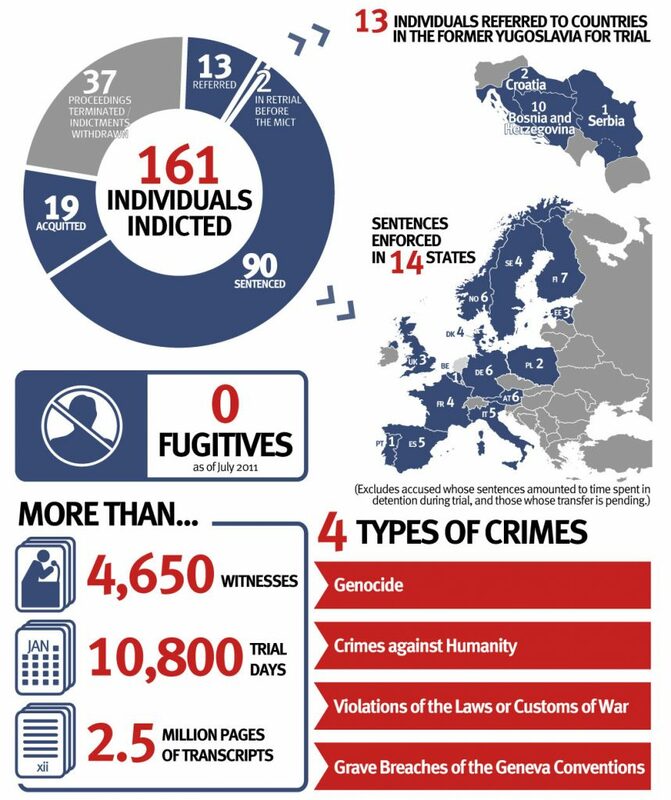 Before the expiration of its mandate in 2017, the ICTY issued indictments to 161 individuals and sentenced 90 for 4 categories of crimes. On this anniversary, the Auschwitz Institute for Peace and Reconciliation remembers the genocide committed at Srebrenica and honors the victims and their families. AIPR recognizes the work of national and international criminal justice bodies around the world for their work in preventing future mass atrocities through the promotion of truth, justice, and accountability.